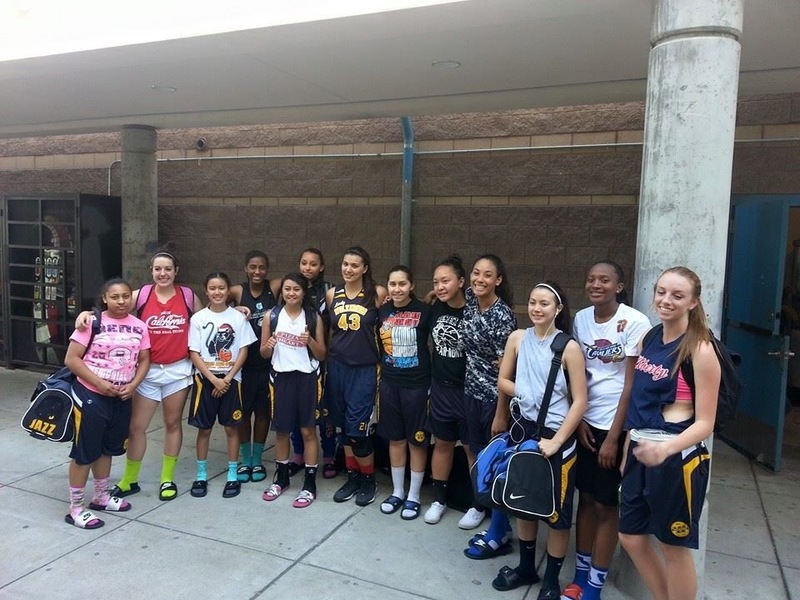 The Wolverines High school Varsity squad finished in 2nd place at the Cross ‘Em Over Tourney in Antioch CA on April 19th, 2015, held at Deer Valley High School. Led by 4th year Wolverines veterans Donwanae Anthony, Natalie Johnson, Bria Gorman and Jenna Kol, this was a tune-up for the upcoming NCAA showcase in Sacramento. Along with the veterans, this squad is flanked by up talented players from kimball High, Tracy High, Millenium High and Mountain House High school. The team Head Coach is Pang Kol, returning in his 4th season, assisted by John Lee, Tyrome Jackson and Reno Ursal.